Our products are grown, harvested, and distilled in the U.S.A.
where "GOING GREEN" is nothing new. 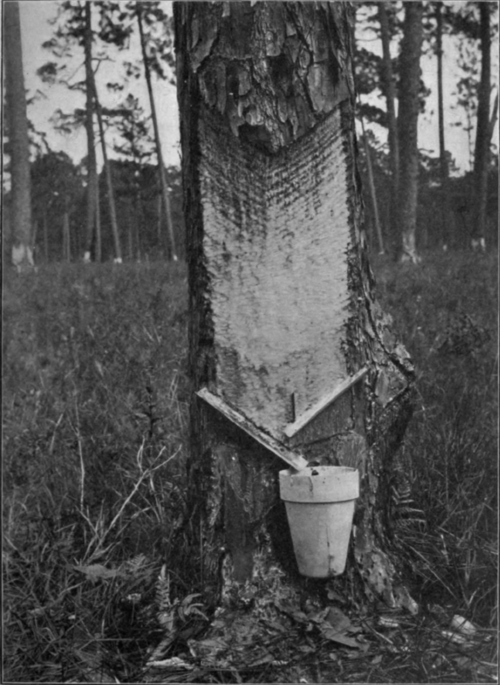 When you purchase our products, you are doing your part to revive the once-thriving pine gum industry in the U.S.A., providing jobs for fellow Americans. Click here for all rosin products. Click here for all turpentine products. We love this!!! Thanks, Dave! We are pleased to announce that we are now able to offer an exclusive International Package of 24 one-ounce bottles of our 100% Pure Gum Spirits of Turpentine for $59.99 plus shipping. 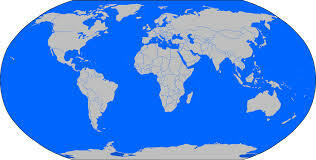 If you would like a shipping quote, simply click the "Contact Us" button below and tell us your complete shipping address, phone number, and the number of International Packages in which you are interested. All duties, taxes, and fees are the responsibility of the recipient. 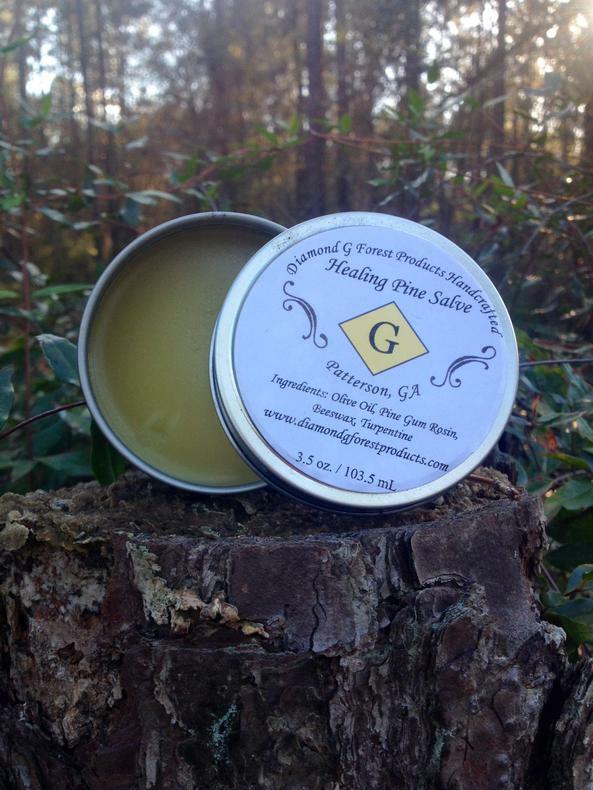 Click here for Healing Pine Salve. $12.99 FREE SHIPPING. 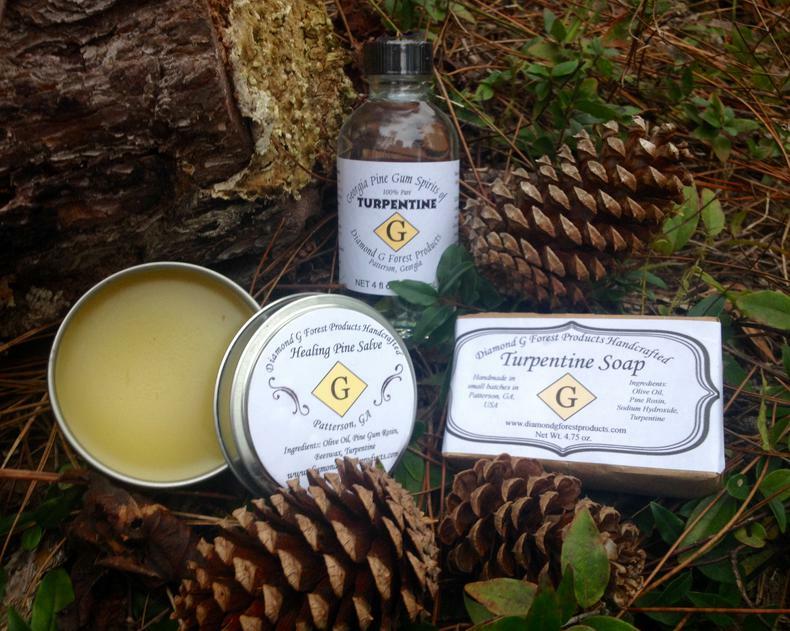 Click here for Soap & Salve Combo Pack. 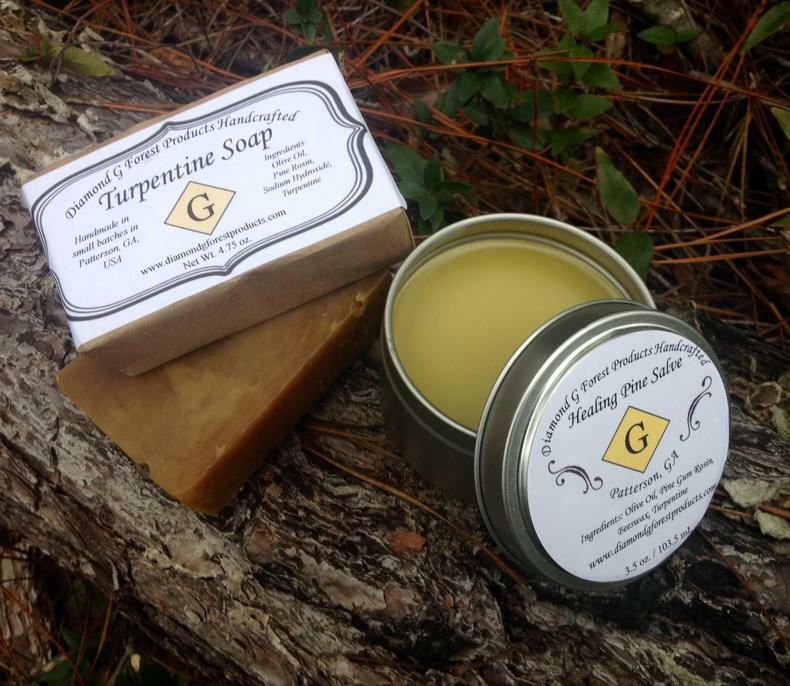 Click here for Turpentine Soap. $4.99 per bar plus $1.99 shipping. Click here for our 10, 20, and 40 bar packages.